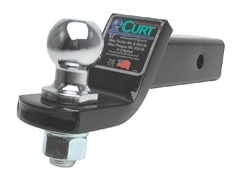 CURT is the leading manufacturer of American-made towing products. 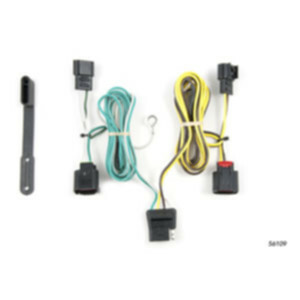 They specialize in custom-fit trailer hitches and custom wiring harnesses, produced right here in the United States. 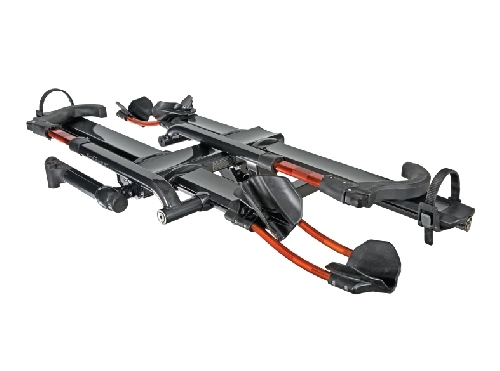 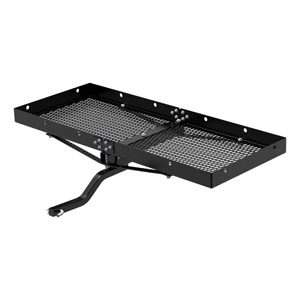 They also offer a broad range of other towing products and accessories to fully equip our customers for the road ahead.